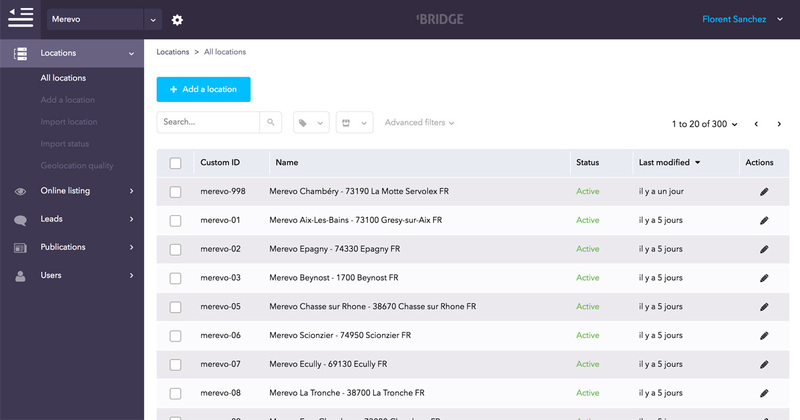 How to create a product from BRIDGE Back Office ? 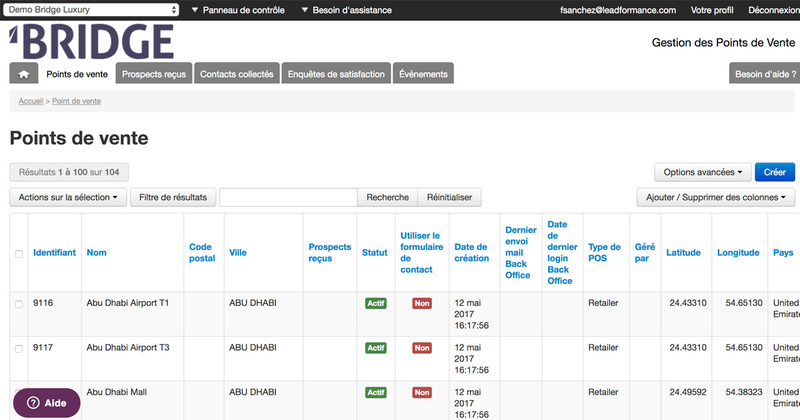 How to manage a product reservation ? How to create a product (BRIDGE V3) ?